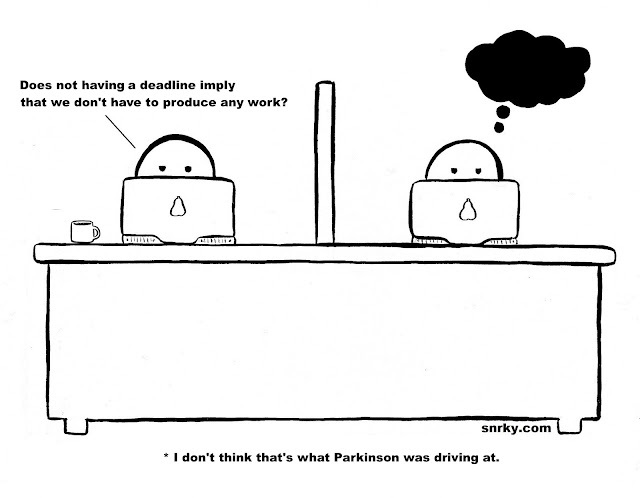 Snrky: I don't think that's what Parkinson was driving at. I don't think that's what Parkinson was driving at. I liked the article. There are many information on Parkinson disease. My father is a patient of it and is takingparkinson's disease treatment. We are hoping that he might recover very soon.